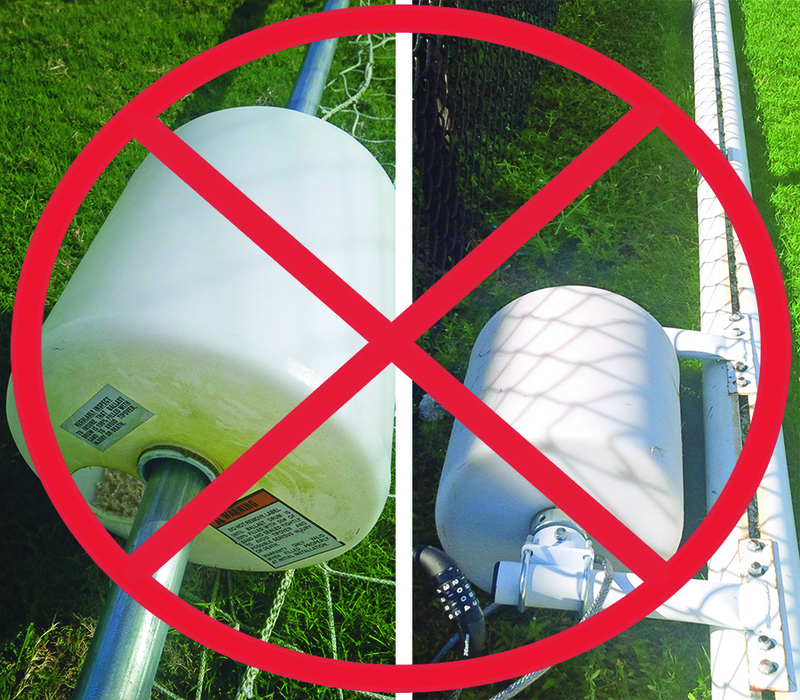 There is a total disconnect in the soccer industry. 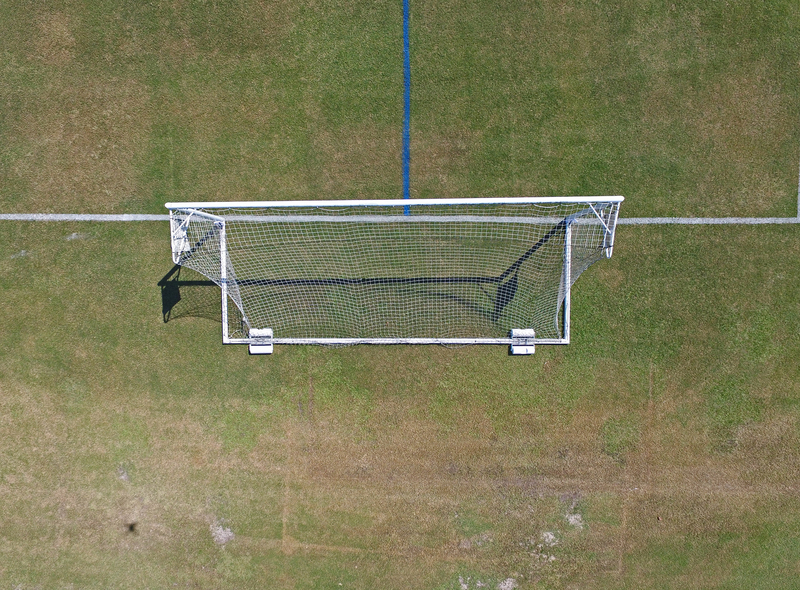 Although, soccer goals should be 100% safe – 100% of the time, soccer players, young and old will continue to climb the fences, remove the anchors and sand bags and move the goals; coaches will bring their own anchors to be sure the games can be played and take them back when they leave; maintenance workers will throw away the cheap manufacturer’s anchors after they run over one with a $40,000 mower and as a result of this travesty – more accidents will occur. 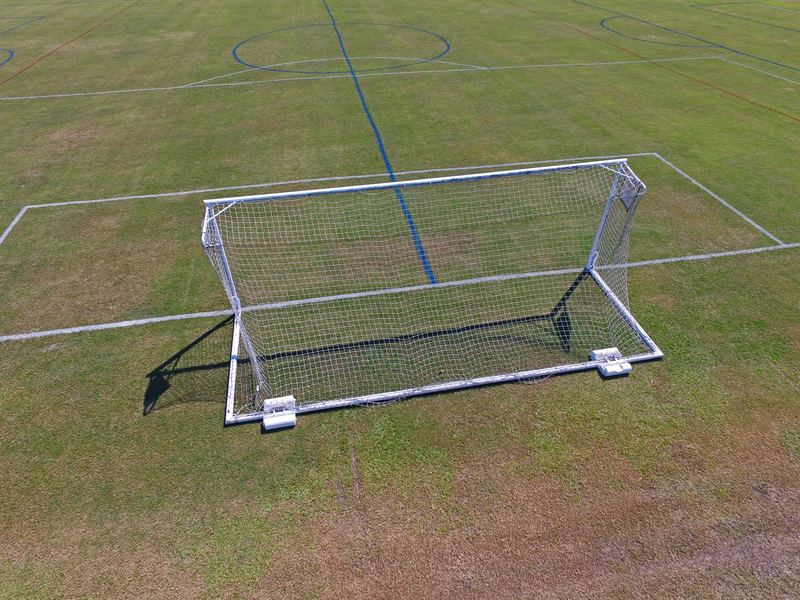 SafeSoccer Goals‘ SSG-14R is the only answer. 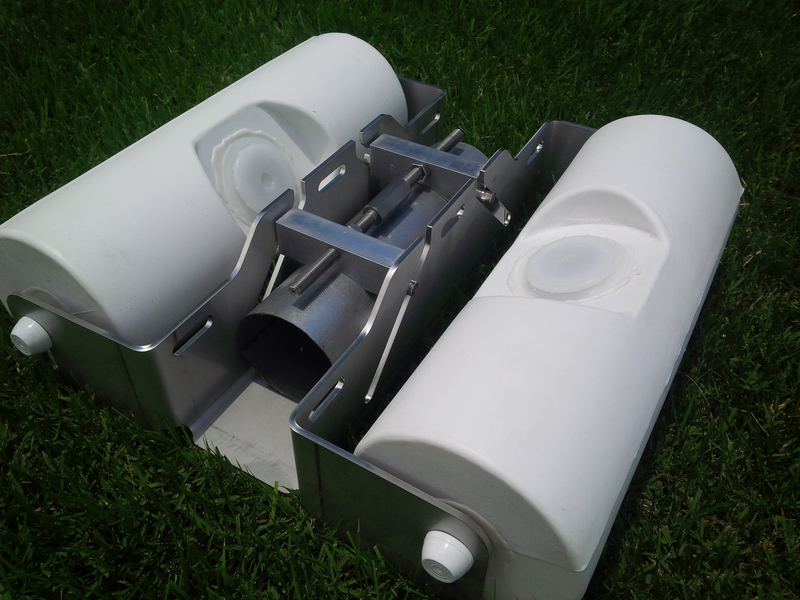 Impossible without the SSG-14R Kit! 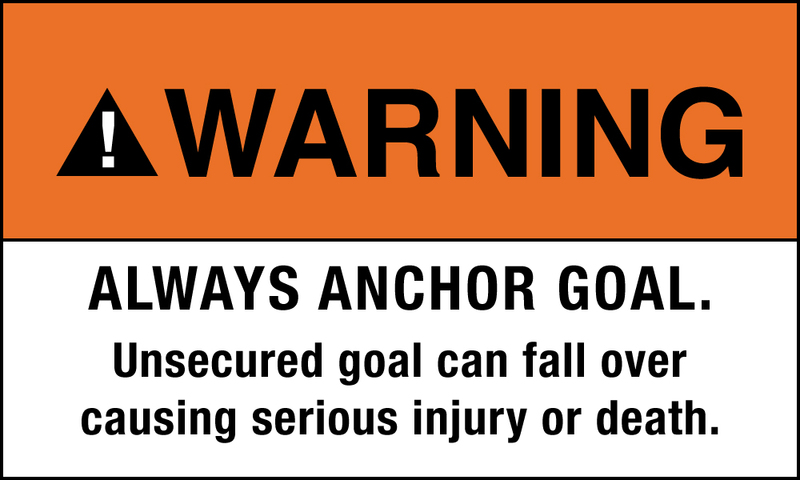 …and every goal is at risk of an accidental tip over. Tragically, 3 kids were killed in 2017. Fifty deaths have occurred in the past 25 years. 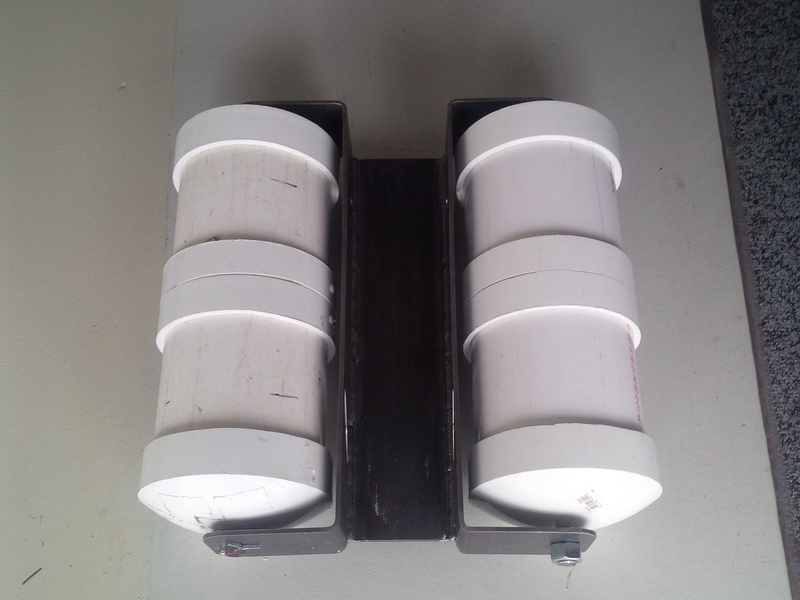 • Heavy-duty frames are made from 3/16″ stainless steel that will not rust in any climate. 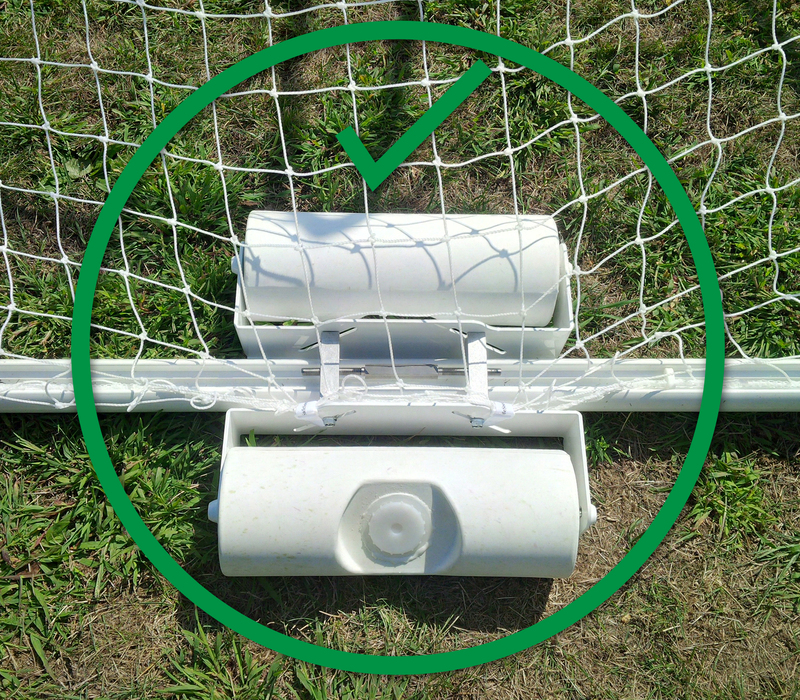 Simply fill the rollers with sand and that old soccer goal will become totally safe and portable! 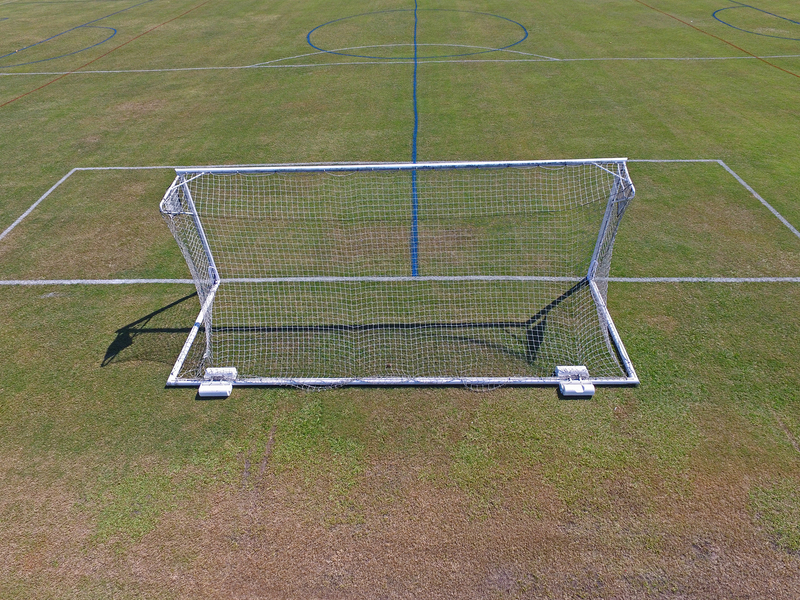 SafeSoccer Goals‘ team is standing by to answer your questions. Call now! 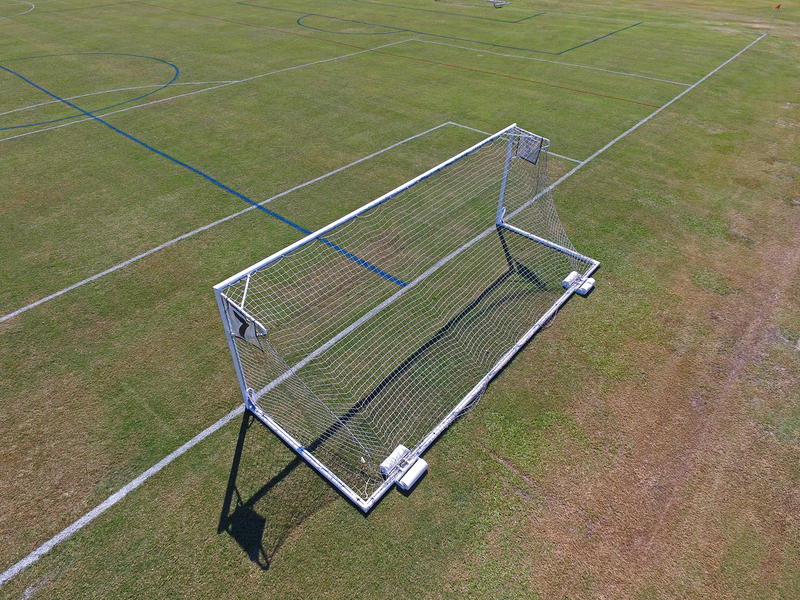 True to our belief that soccer goals should be safe and portable 24/7 we are going to build soccer goals that incorporate complete safety and portability features. 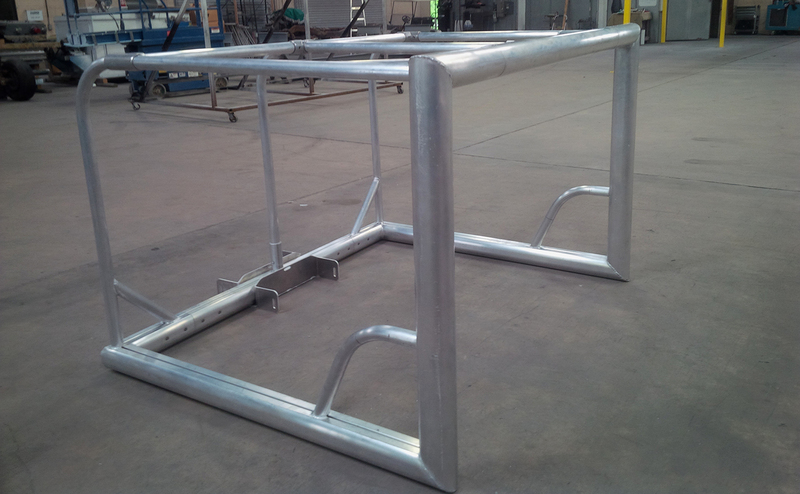 Fortunately, because of our patented rear roller assembly we can design soccer goals that will set new industry standards for safe soccer goals. 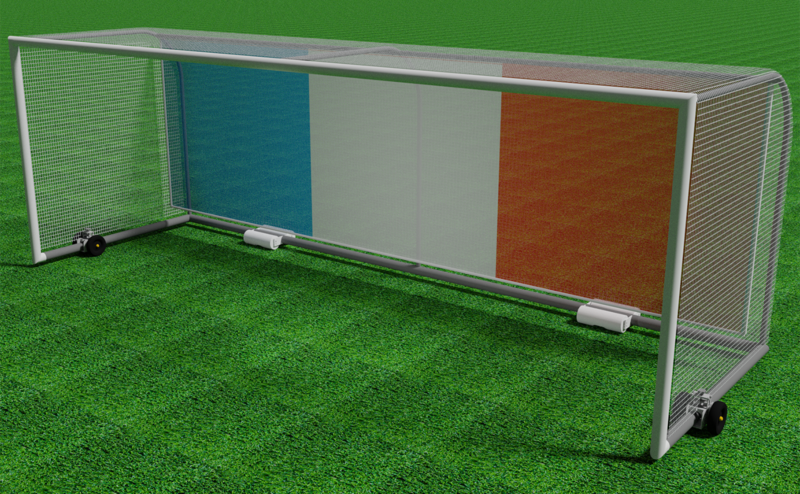 Our SafeSoccer Goals won’t be cheap but not as expensive as some, however our only goal is to make a difference and include these very innovative features that will separate us from the pack with our patent-pending design.